 WWHardware offers dozens of products from Sugatsune America, and our selection is continuously expanding. We’ve recently added over 150 new products including stainless steel drawer slides, stainless steel spring loaded barrel bolts, and screw-on hinges. Stainless steel hardware is perfect for any area that could use a shine or sparkling accent. Sugastune cabinet hinges, drawer slides, and sturdy soft-close lid stays provide a sleek option for your kitchen or bathroom hardware, and look great with most contemporary designs. Door hinges from Sugatsune provide accents and smooth operation to wooden and glass doors. To learn more about using these products, see our downloadable Sugastune installation manuals (PDF).